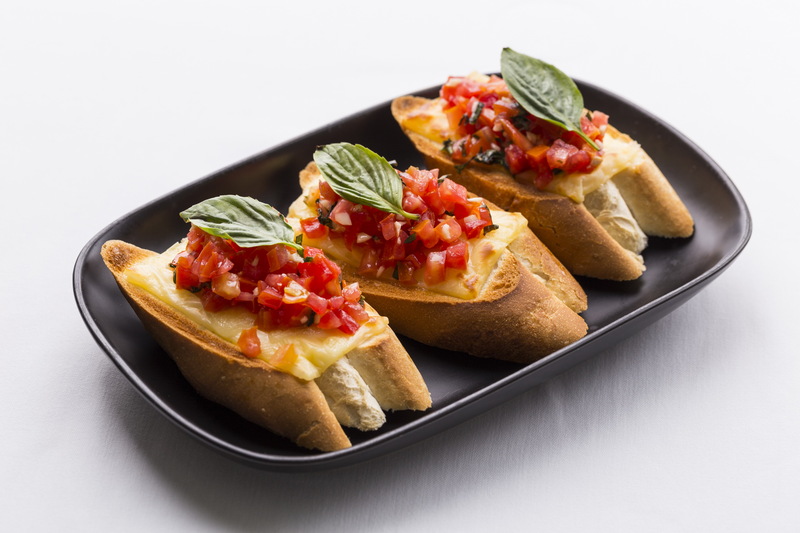 This March, California Steak Restaurant, Kantary Hotel, Kabinburi invites you to try our delicious Tomato Bruschetta. Thick slices of soft but crispy baguette (French bread) topped with a mixture of chopped tomatoes, balsamic, basil and garlic provide a good taste combination of salty and creamy. Enjoy this succulent fare for only baht 250++. วันที่ 5 มีนาคม 2559 เวลา 08:52 น.